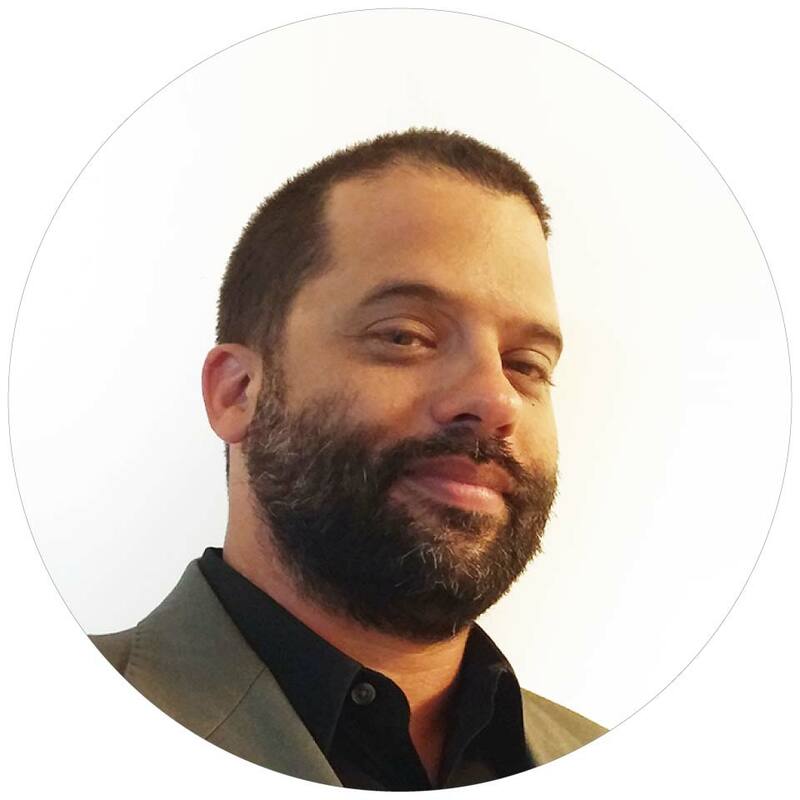 Walter Quesada is a software engineer and experience technologist with over 20 years architecting and developing solutions for SMBs to Fortune 500 companies. Although primarily focused on architecting and programming .NET/C# applications, he enjoys some C/C++, Swift, Python, node.js, Java, Raspberry Pi, and Arduino fun from time to time. He currently serves as the experience technology lab manager at PwC Experience Center, the PricewaterhouseCoopers digital accelerator in Hallandale, Florida. There he experiments with, integrates, and reimagines new and emerging technologies such as VI, NUI, VR/AR, and IoT to help elevate the business-to-people experience. Walter is a speaker and co-organizer for the South Florida Emerging Technology Group and a speaker at the South Florida Code Camp at Nova Southeastern University. He is also an O’Reilly author and a Pluralsight instructor with a course titled “Developing Alexa Skills for Amazon Echo". 21 Dayz: This skill will help guide you in your journey to developing new business or personal habits with daily intents and affirmations. Start by selecting business or personal, then a subcategory like finance or growth for business or health and fitness or personal development for the personal category. Once you have made your selections, the journey begins.